Send Us Your Thoughts On Our June Book Club Pick! 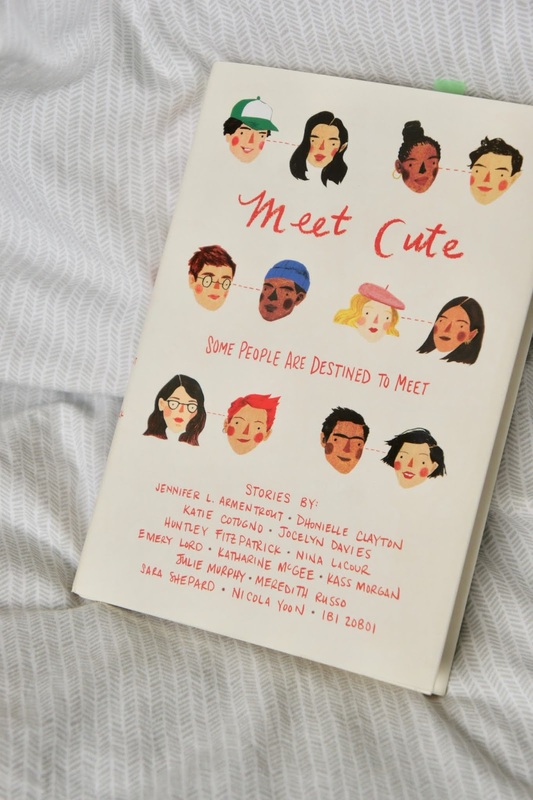 We really hope you're enjoying our June BB book club pick Meet Cute, a YA anthology which was chosen by Sophie. There's just under a week left to make sure your opinions are featured in our June roundup and infographic and we can't wait to hear your thoughts - click this link to complete the Google form.